Designing is not just what we do – It’s the very fabric of who we are! As a creative and curious child, my mother consistently supplied me with drawing tools and paper to help me express myself. I possessed an innate fascination with the symmetry of lines and this simple creative outlet served to keep her walls graffiti-free. At four, I received my first drafting-board, then at seventeen, graduated to my father’s vintage Staedtler drafting set. Given he was a Civil Engineer and Superintendent of the Local Planning Authority, my father naturally influenced my interest in architecture, construction and design. Genetically equipped with my father’s creative/technical skill combined with my mother’s detail oriented vision, it felt organic to start my education in design. Subsequently, graduating at the top of my class (3.8 GPA) while receiving First Place in Design Excellence in the American Society of Interior Designer’s Design Competition. Over the next two decades I have collectively drawn upon all my experiences, lessons learnt, interactions, involvement in photography, volunteer work, colleagues, mentors, and my extensive travels throughout the Caribbean, the Americas and Europe, to successfully become the unique designer before you. I have vast experience in all genres of design including Institutional, Commercial, Residential and Hospitality. Works include Cornwall Regional Hospital – Intensive Care and Hemodialysis Units, Falmouth Hospital Conference Center, Offices of the National Land Agency, Dragonfly Jewelry Store, Options Cosmetics, Mr. Cellie, Facebaar Restaurant and Night Club. Under the tutelage of Phyllis Baron at the Baron Group, FL – I gained invaluable expertise in Institutional and Barrier Free Design working for large commercial clients like Woodmont Country Club, Eldorado Retirement Homes and numerous prestigious Doctor’s Offices. My employment on the team at Cosmo Whyte Architects in Jamaica further helped refine my architectural skills, now including working directly in overseeing the building of spaces from the ground up. I became a specialist in discerning the best materials to use in construction to ensure stability, longevity and structural endurance. During this time I was also seconded to Birk Hillman Inc as Construction Manager on a section of the Sangster International Airport, and Judson Architects as Historical Restoration Specialist on Miami’s Oldest Baptist Church. As Principal Designer at Peter E Designs I have continue our work in Institutional and Residential Design while taking on the challenge of acquiring skills in Retail and Hospitality Design as can be seem in our portfolio. 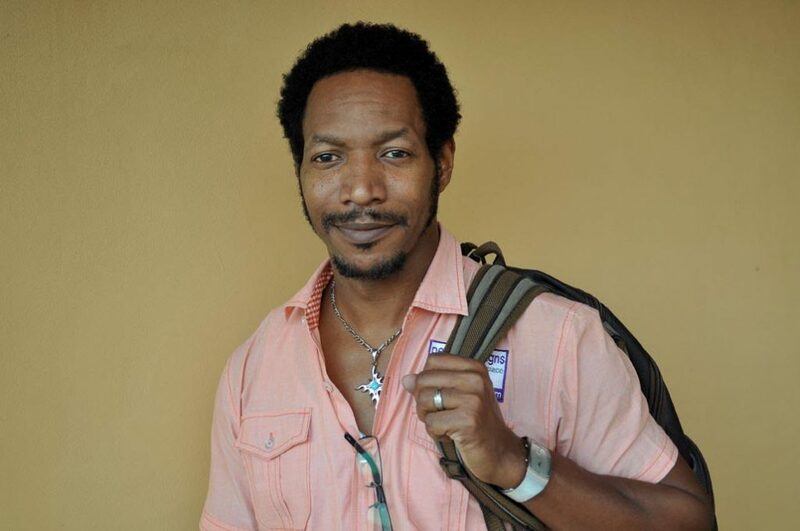 Membership with JAWFA (Jamaica Wood Products and Furniture Manufacturers Association) helped build my knowledge of furniture history and ergonomics, while giving me hands on experience of durable materials and furniture construction.